NPR | An inmate at Rikers Island died after he swallowed toxic detergent. A corrections officer was convicted of violating his human rights after he didn’t get the man medical treatment. The Takeaway | People with mental illness are disproportionately represented on Death Row. An interview about Scott Panetti, a severely ill man on Death Row in Texas, whose case has gone to the Supreme Court. NPR | Increased heat sensitivity is a side effect of many psychiatric medications. It’s a serious problem for many inmates with mental illness in states like Texas, where prisons are not air-conditioned. Marketplace | Fewer and fewer prisons offer inmates opportunities for higher education. A look at one program that still does. WNYC | Thousands of people end up stuck in jail for weeks or even months because they can’t afford to pay even small amounts of bail. A NYC public defenders office has come up with a way to help. NPR | Bicyclists in NYC get their bikes blessed at what has become an annual rite at the Cathedral of St. John the Divine. Life of the Law | What happens when police are called to discipline students at school? Hint: it’s not good. 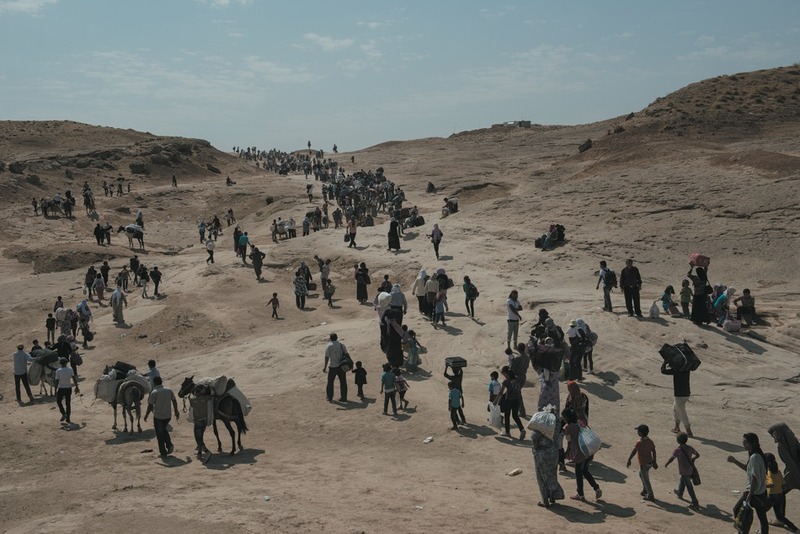 The New York Review of Books | Millions of people have fled Syria since the war began in 2011. Most have ended up in four countries: Turkey, Lebanon, Jordan and Iraq. This story looks at the regional implications of the crisis. 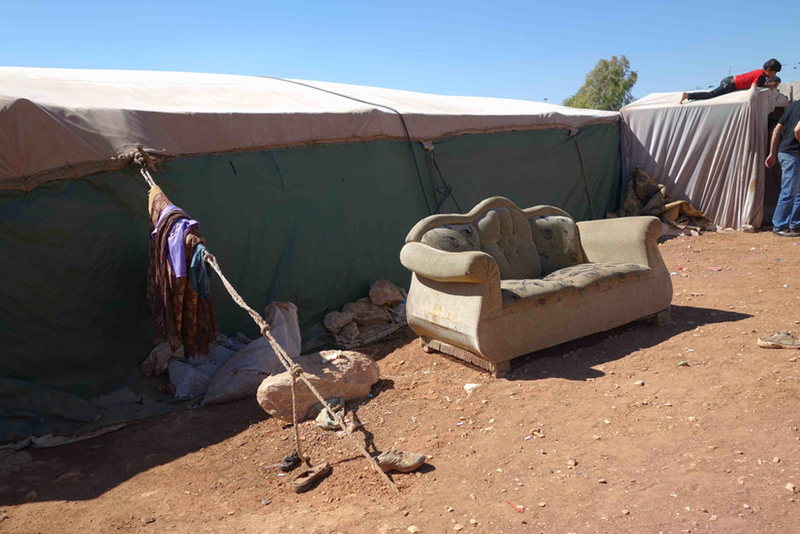 The New York Review of Books | This is a slideshow of photos from the Syrian refugee crisis. Before the war started, it took less than two hours to drive from Aleppo to Gaziantep, Turkey. Now so many Syrian refugees have settled there, they call it Little Aleppo. This story looks at the challenges.